Sir John Gilmour has received a letter from his old friend Gavron Murillo, who lives in Paris to say that he only has a very short time to live and wants to see him urgently before he dies. Gavron, who was of Oriental appearance and a very rich man, had helped Sir John and his father with their finances when they had been almost on the point of bankruptcy and he had made them very wealthy. When Sir John arrives at Gavron’s bedside, the old man tells him that his dying wish is that he should marry his daughter, the beautiful Melita. Sir John feels that he cannot refuse the old man after all he had done for him and his father, although he is extremely surprised as he had no idea that Gavron had ever married. Melita, who had been living in a Convent in Thailand after her mother had died giving birth to her, is notified to travel to Paris immediately. When Sir John meets her and tells her what he had promised her father, Melita says that she only wants to marry for love. It is then agreed that they will pretend to their families that they have been married quietly and secretly in Paris while they attempt to find real love with someone else. When they finally return to England and go to live in Sir John’s enchanting house in the country, Melita is very happy. Then it is reported in the newspapers that she and Sir John have inherited all Gavron’s vast amount of money and estates. How Melita is kidnapped. How Sir John is blackmailed by the kidnappers and suffers the agony of trying to find and rescue her. 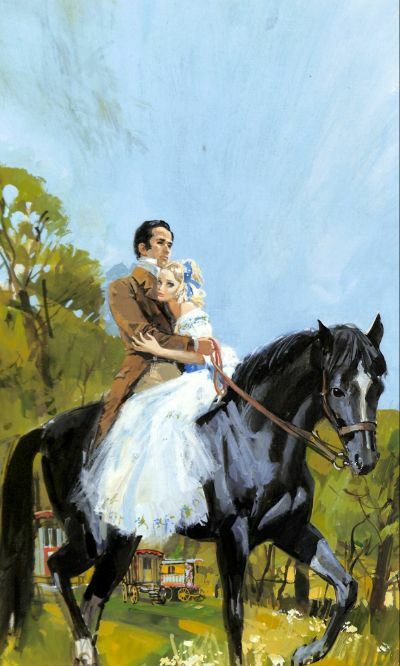 And how in the end they both find real love, which is not very far away from them, is all told in this romantic and exciting story by BARBARA CARTLAND.